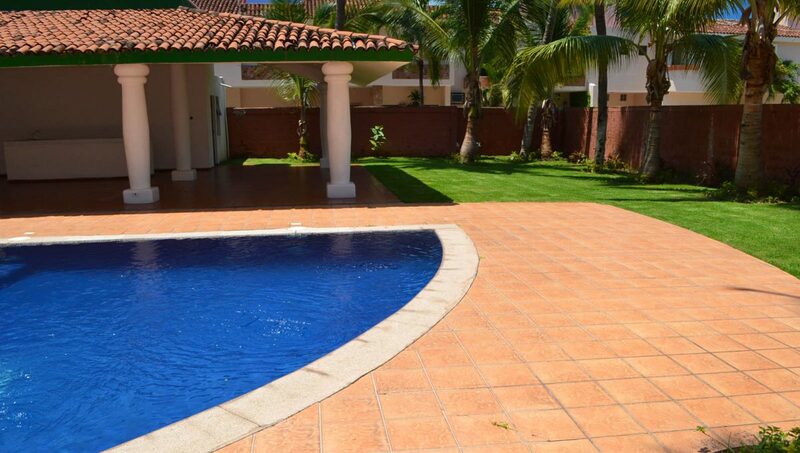 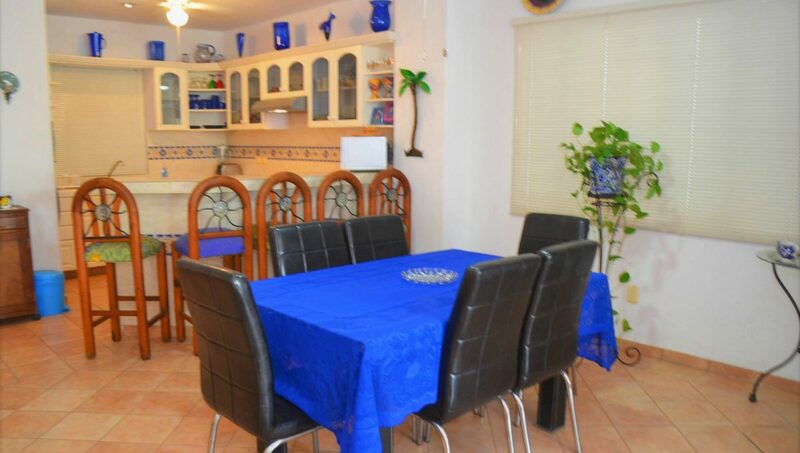 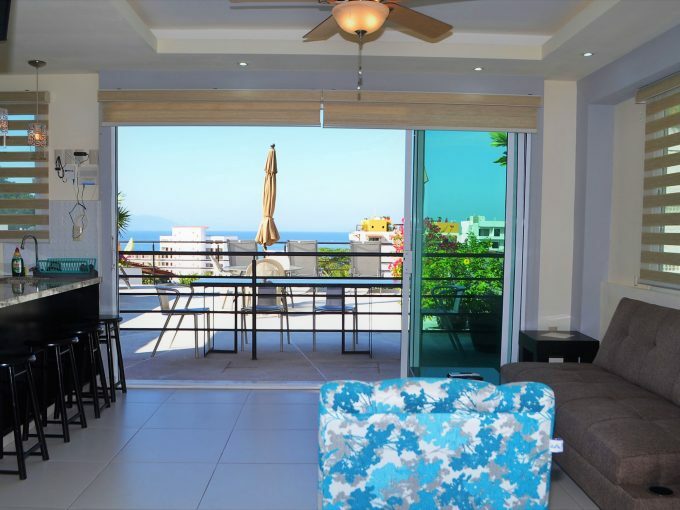 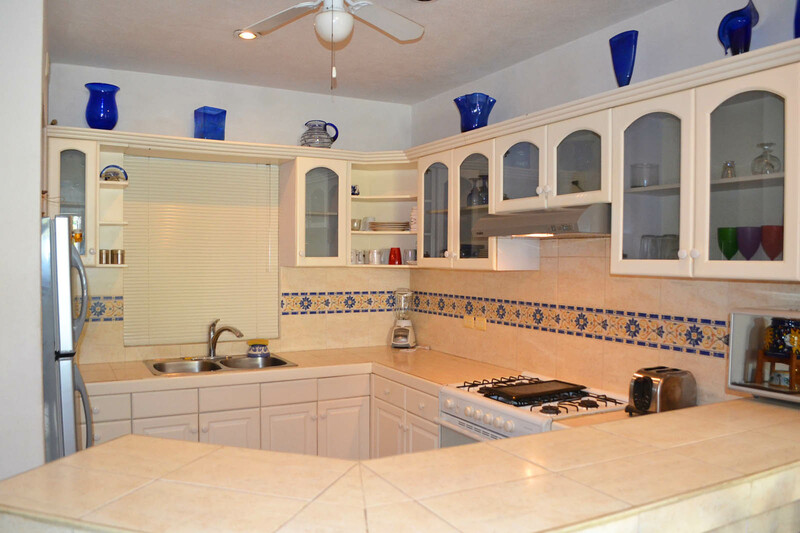 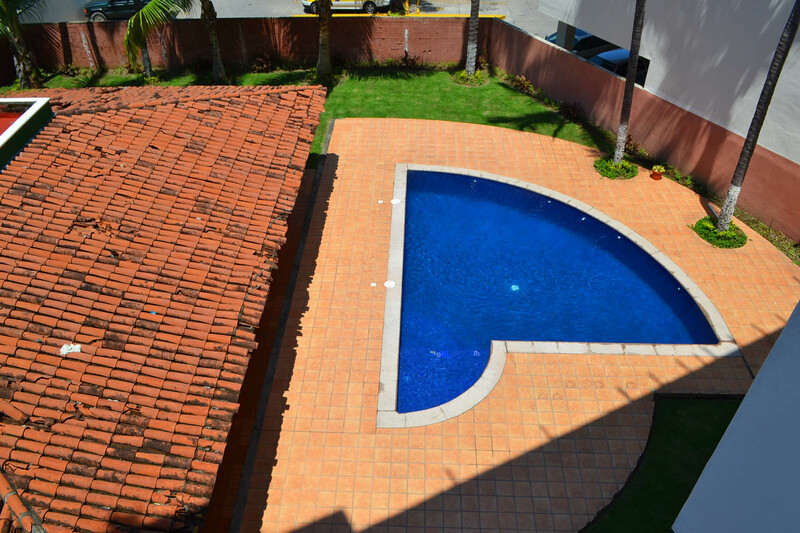 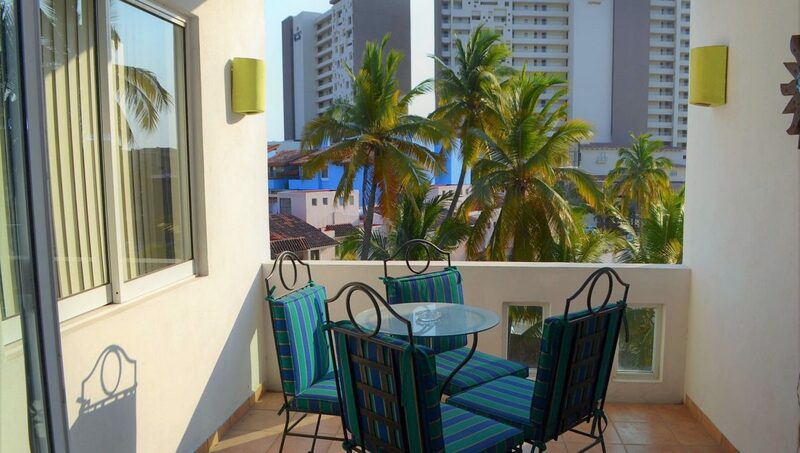 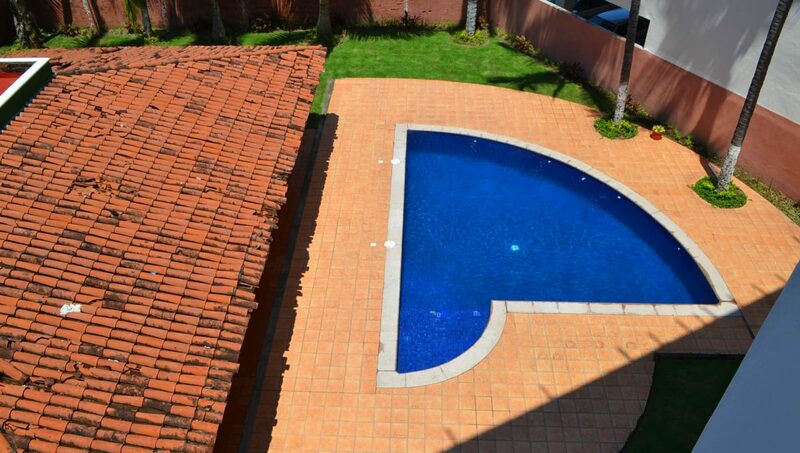 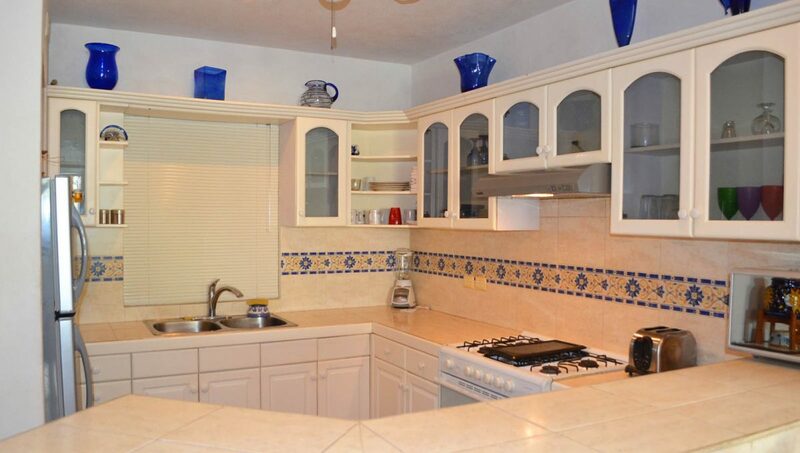 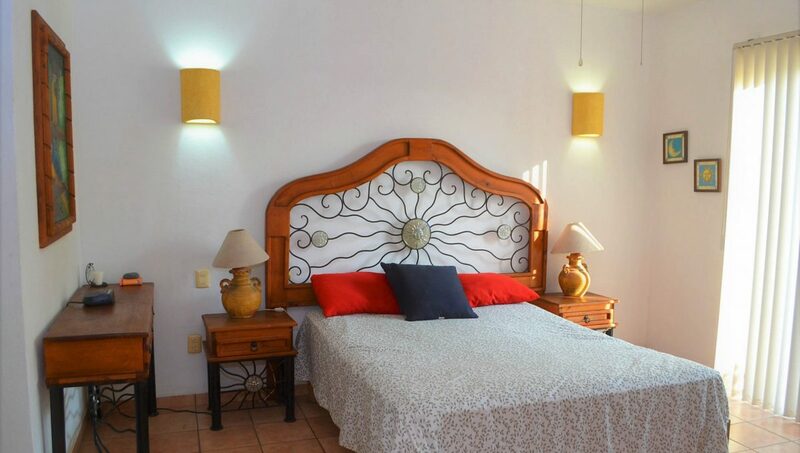 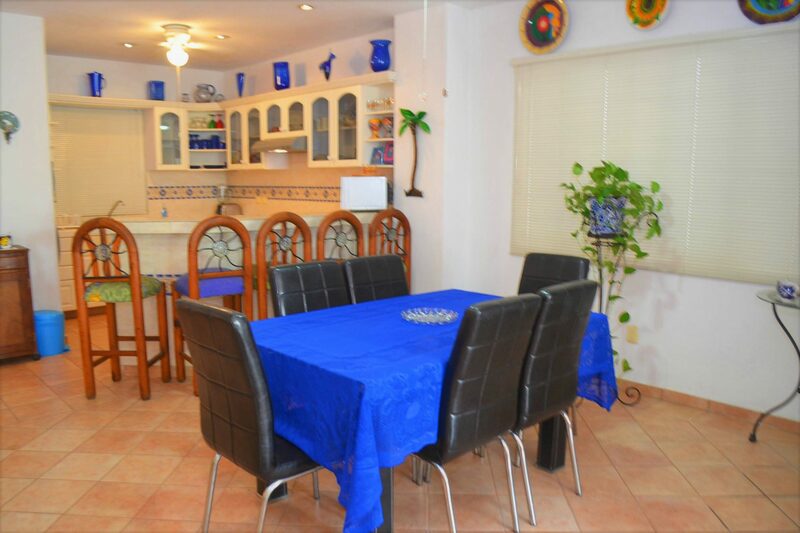 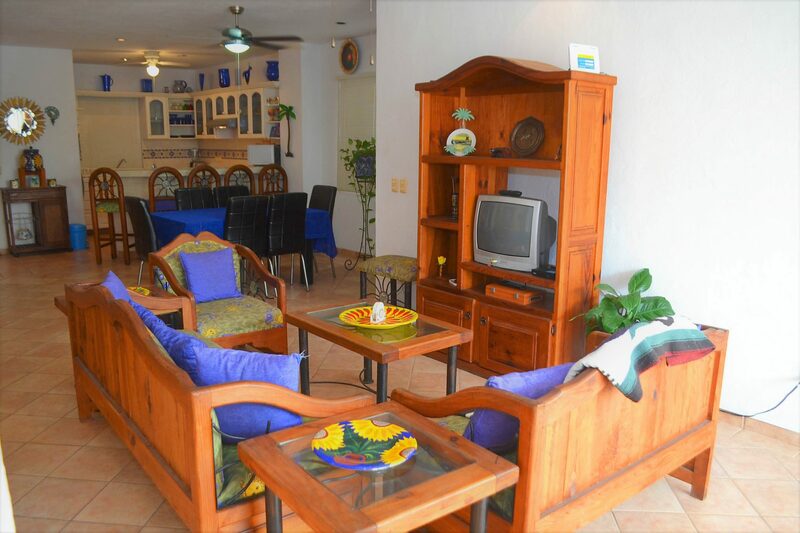 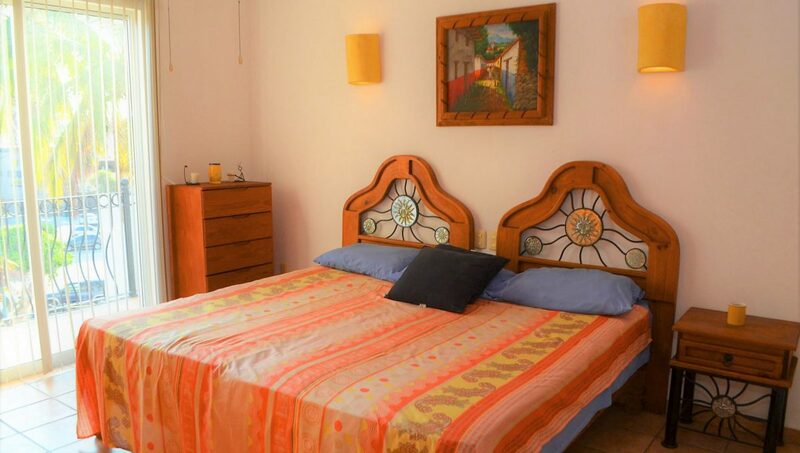 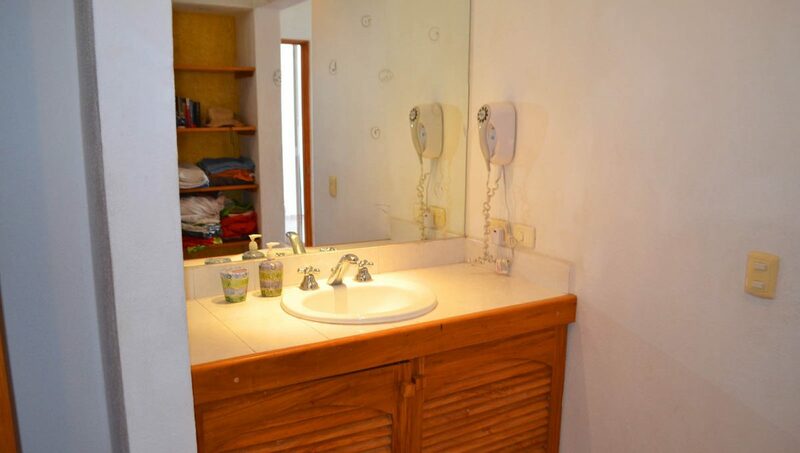 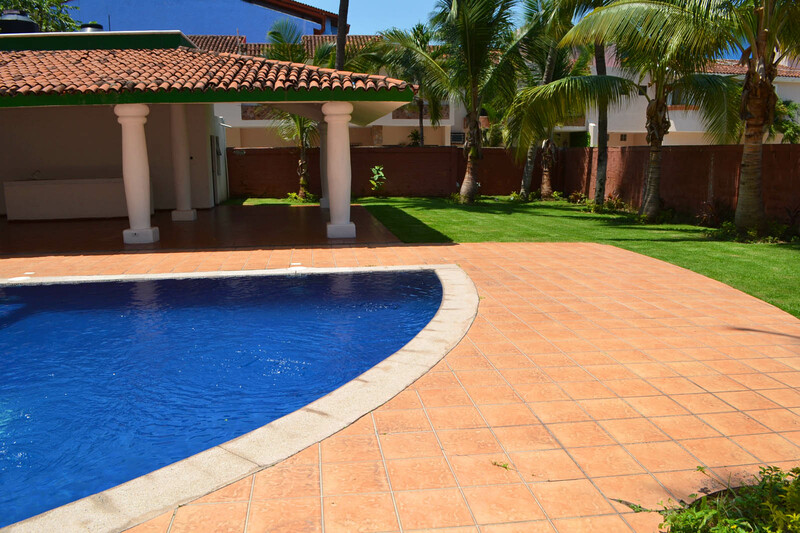 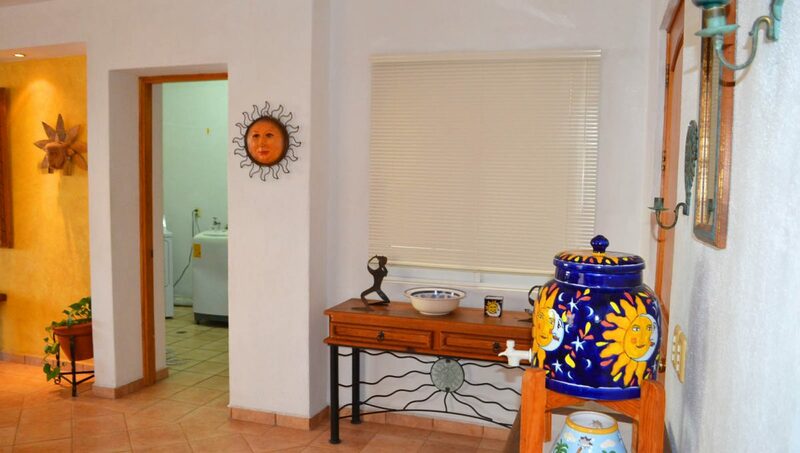 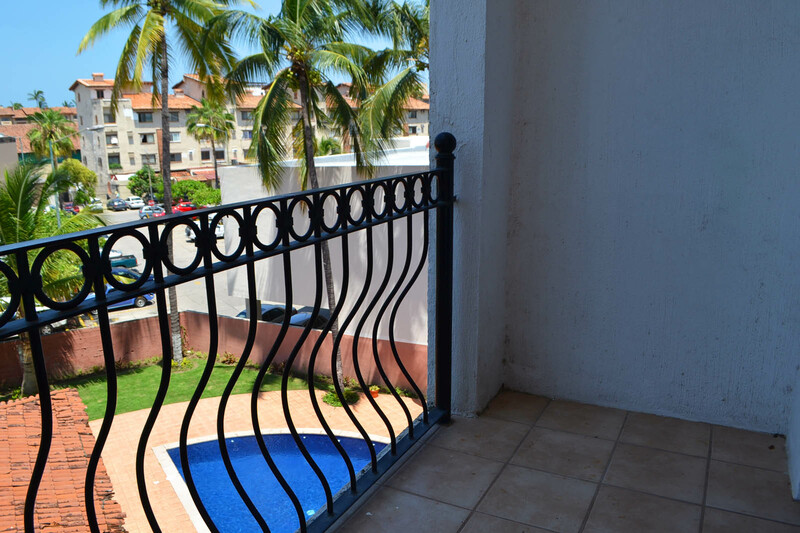 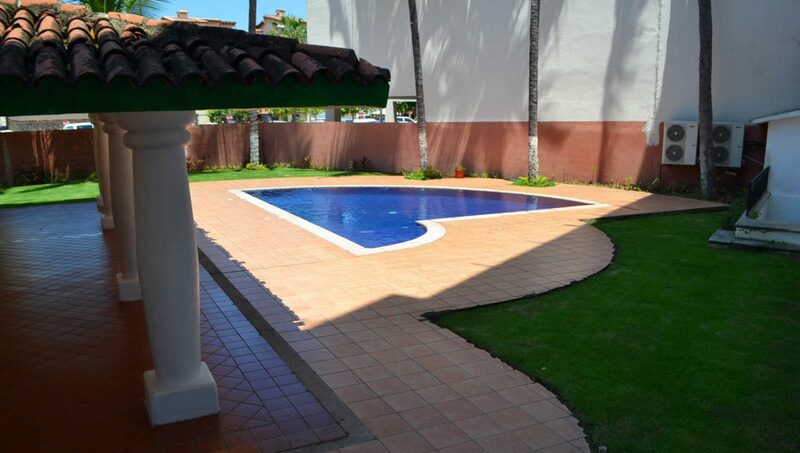 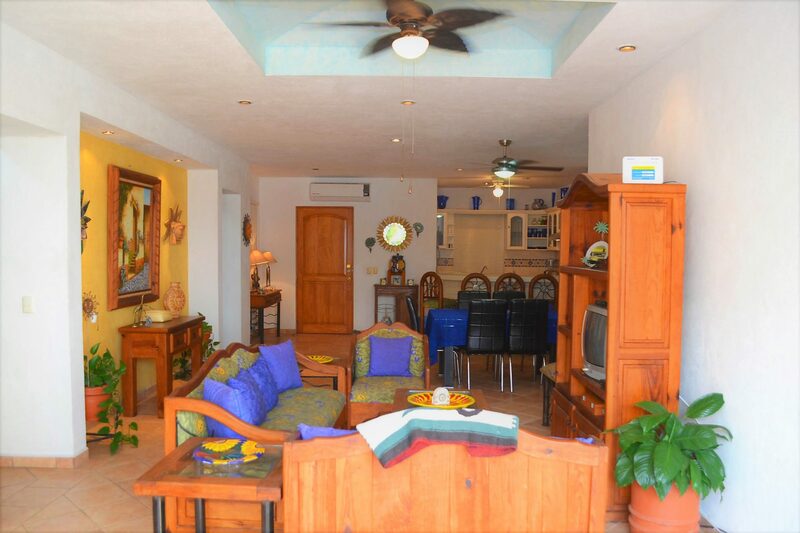 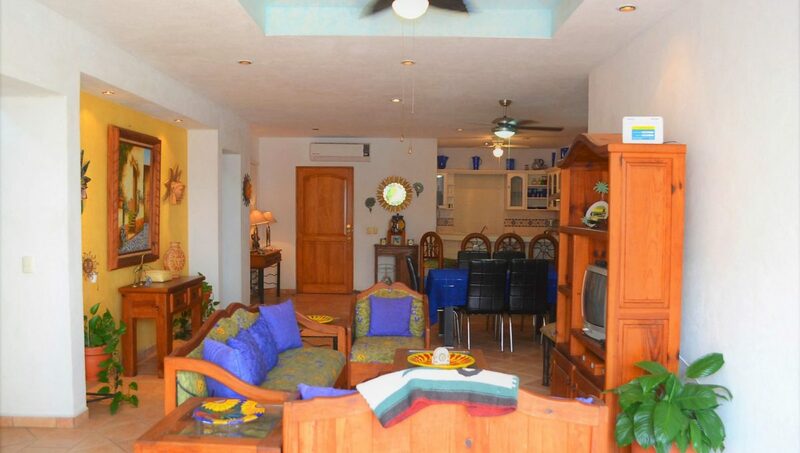 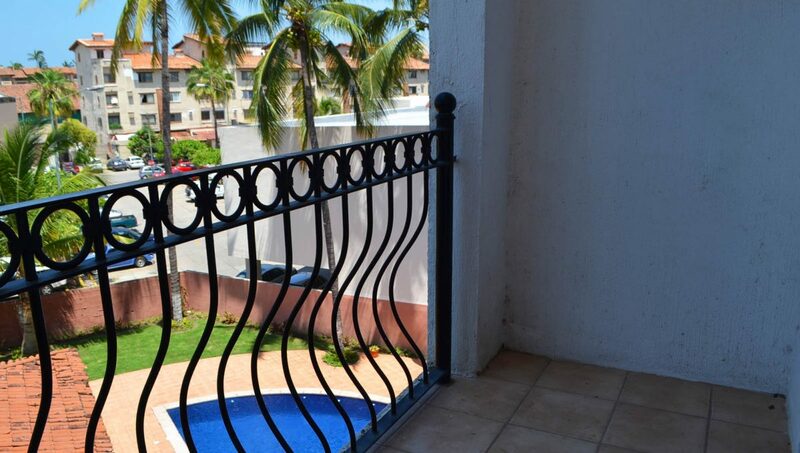 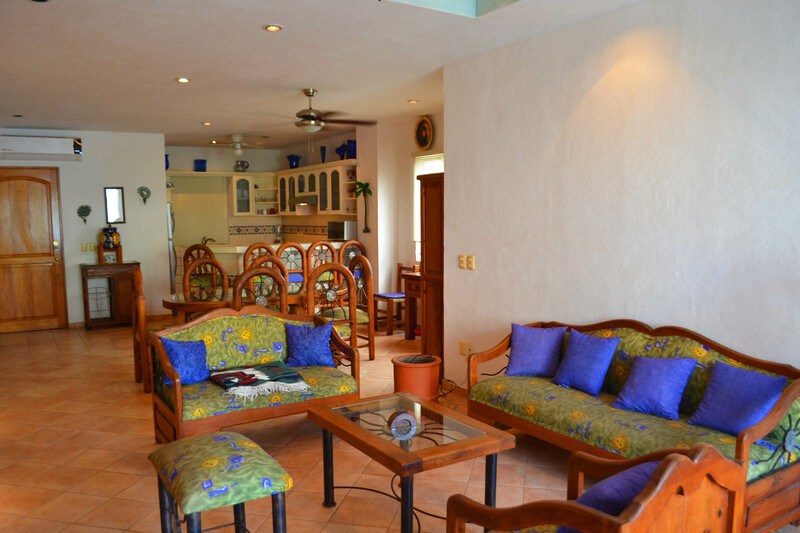 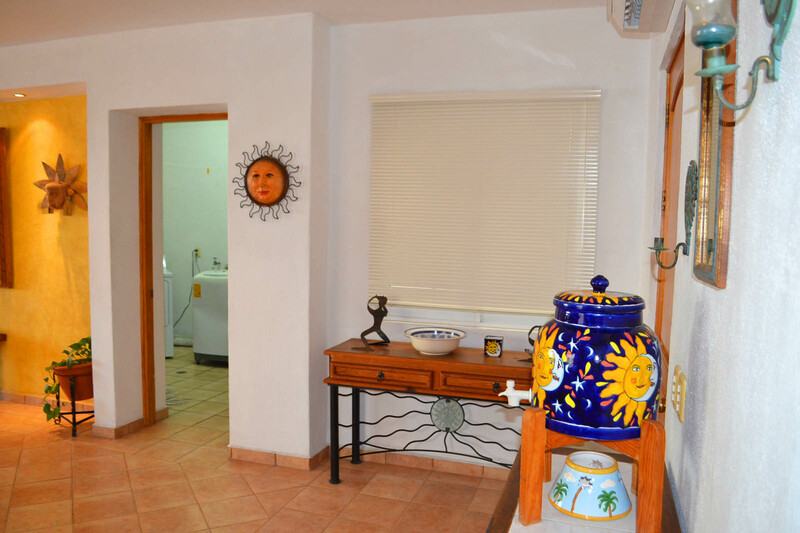 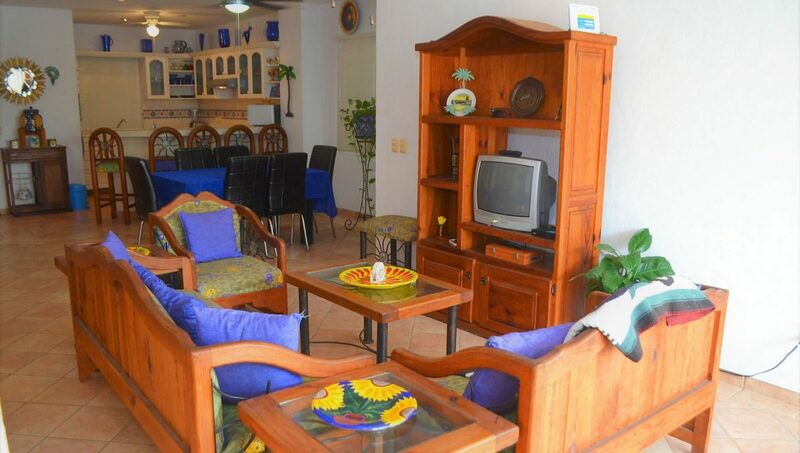 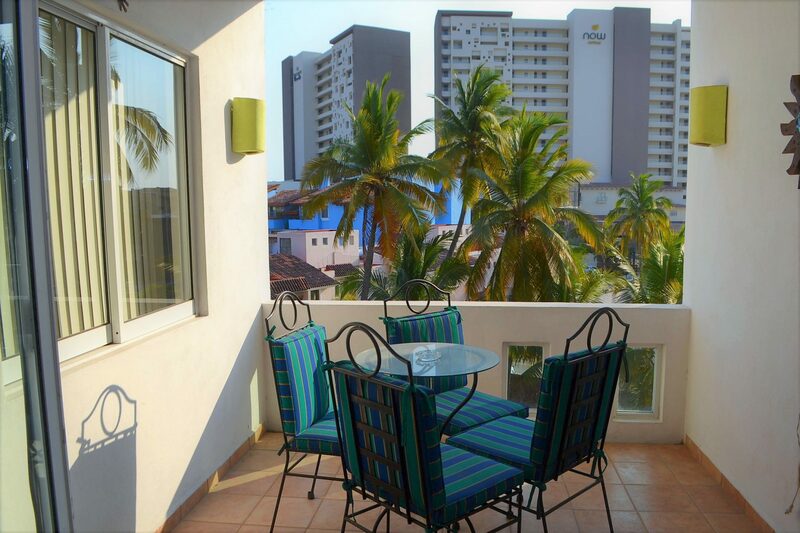 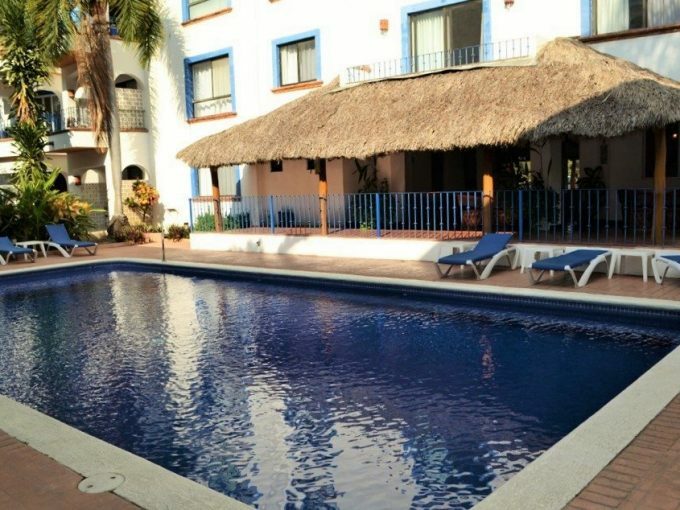 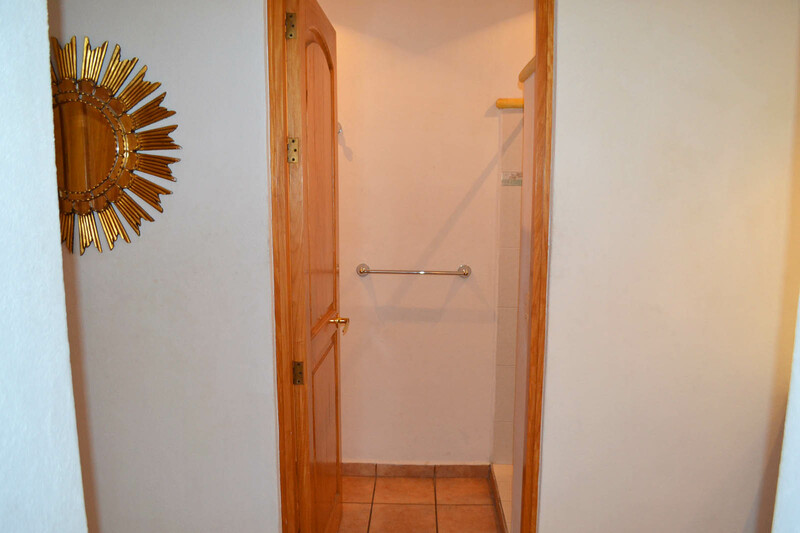 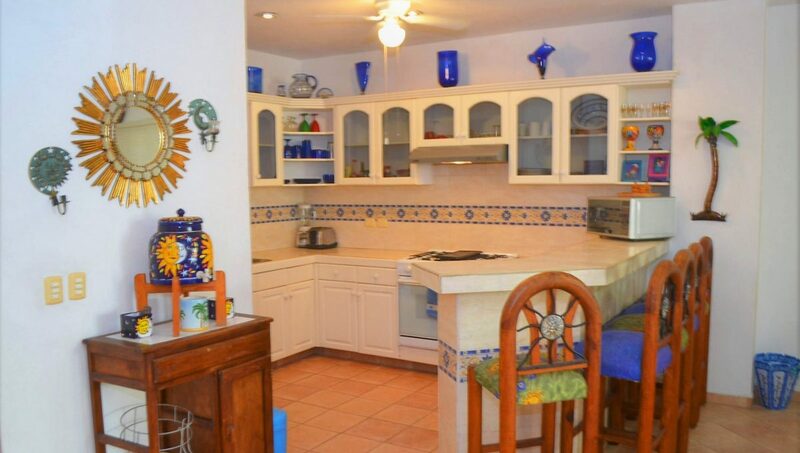 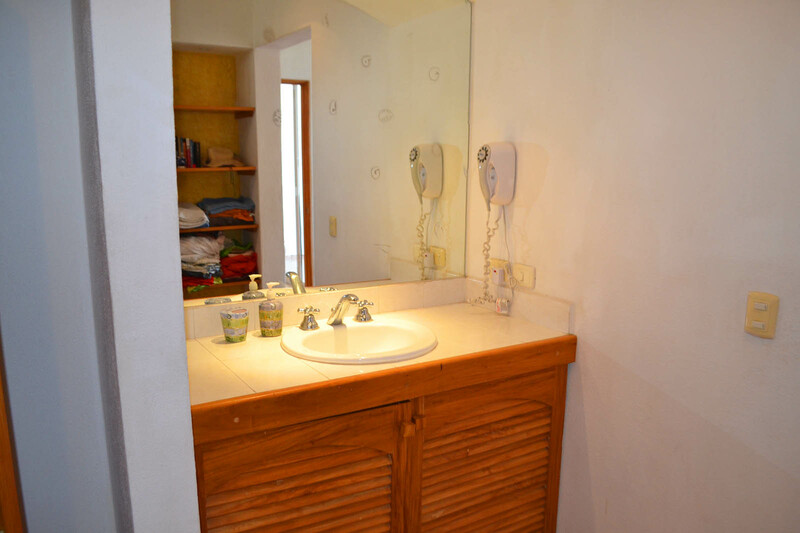 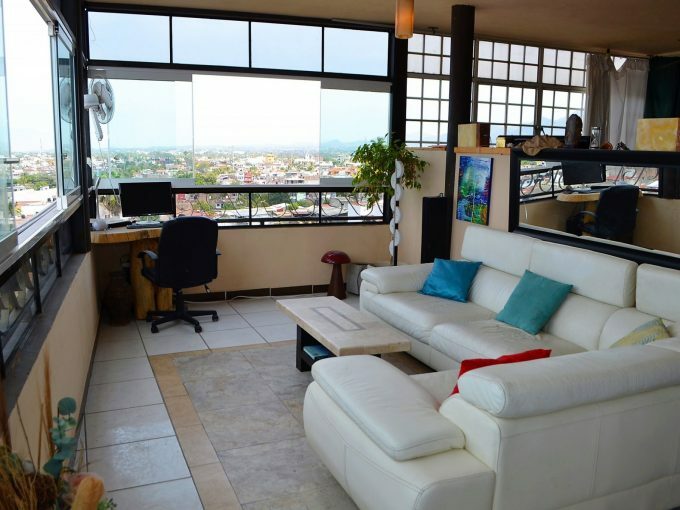 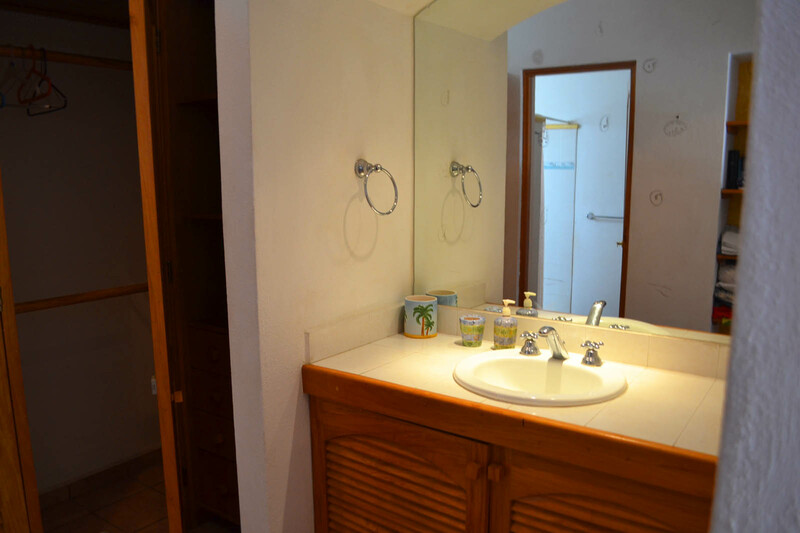 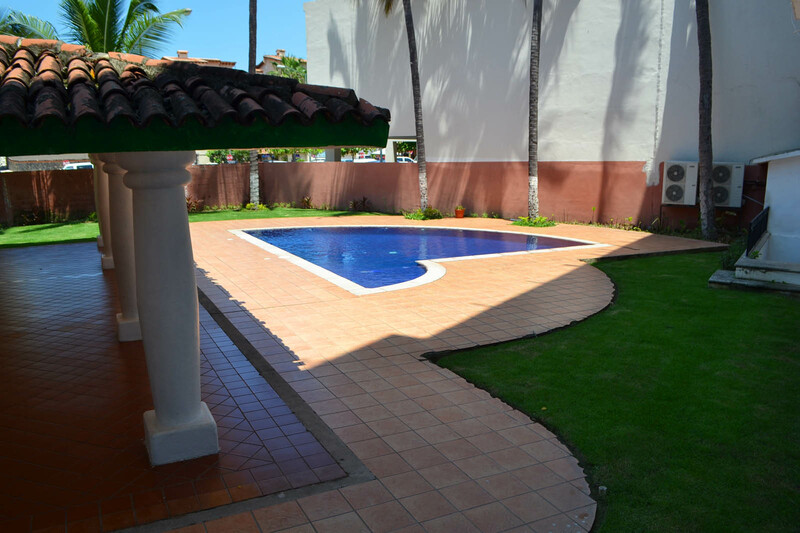 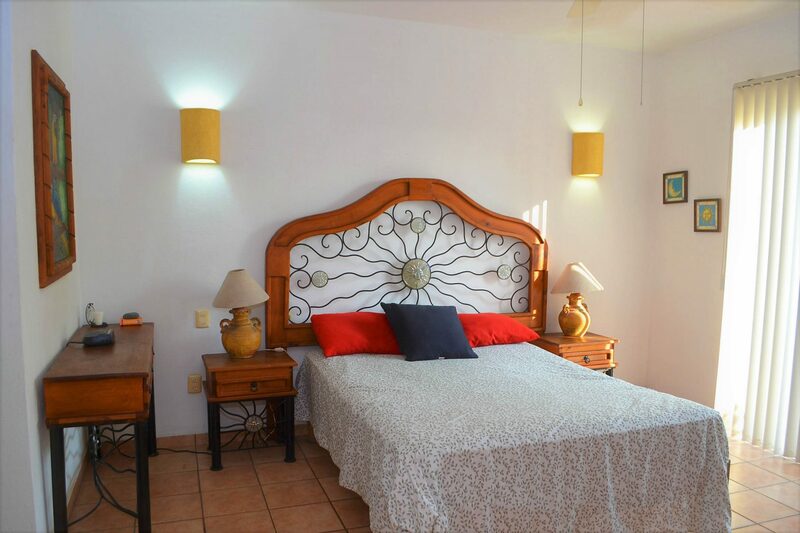 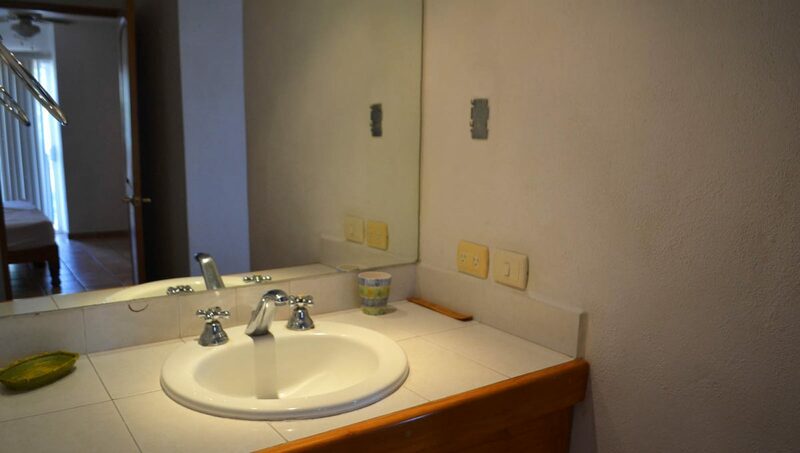 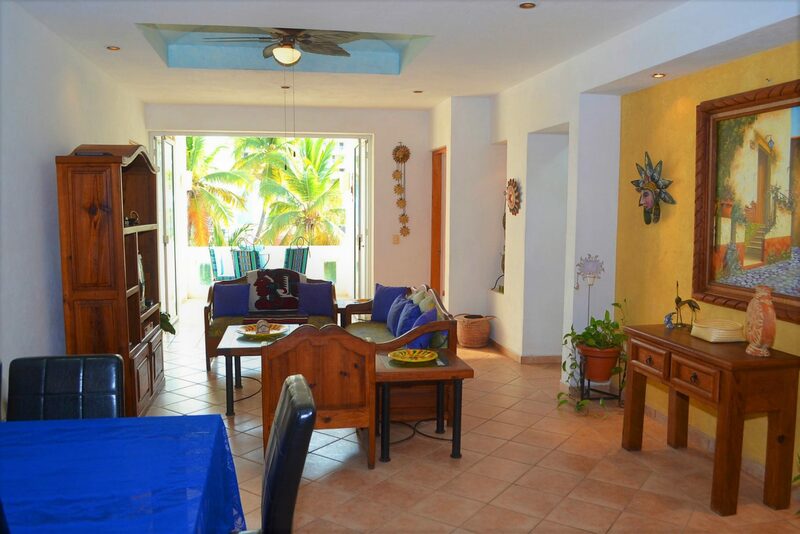 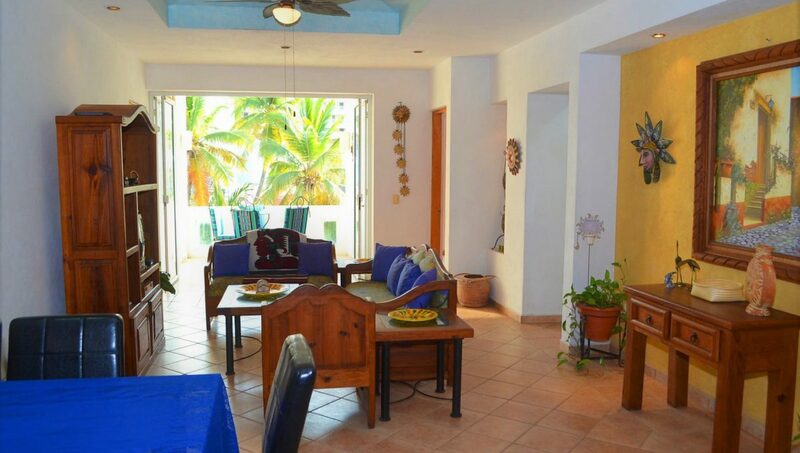 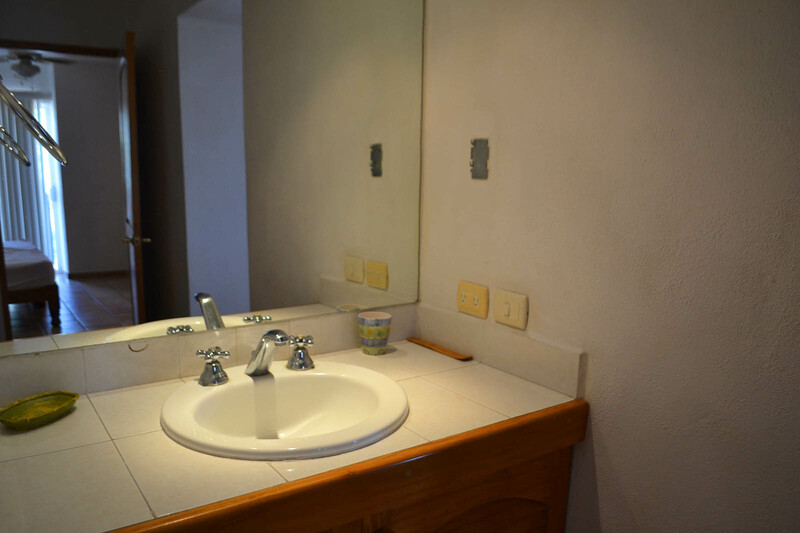 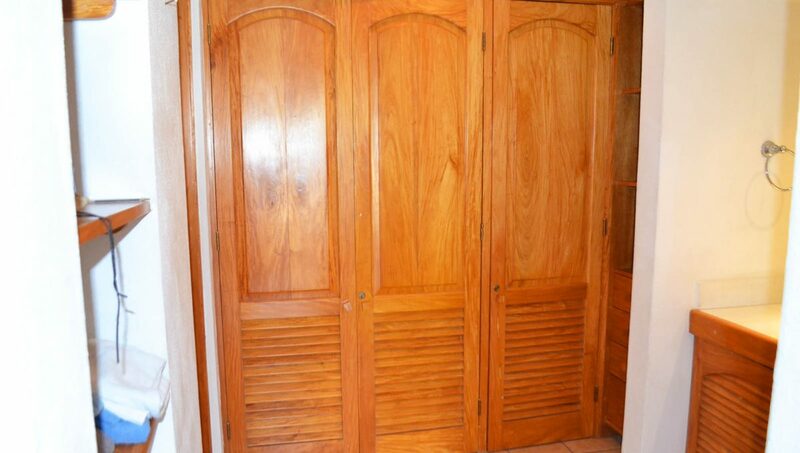 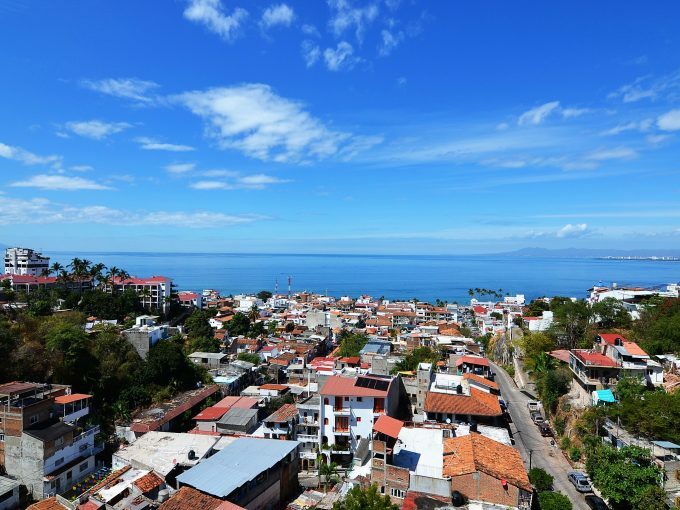 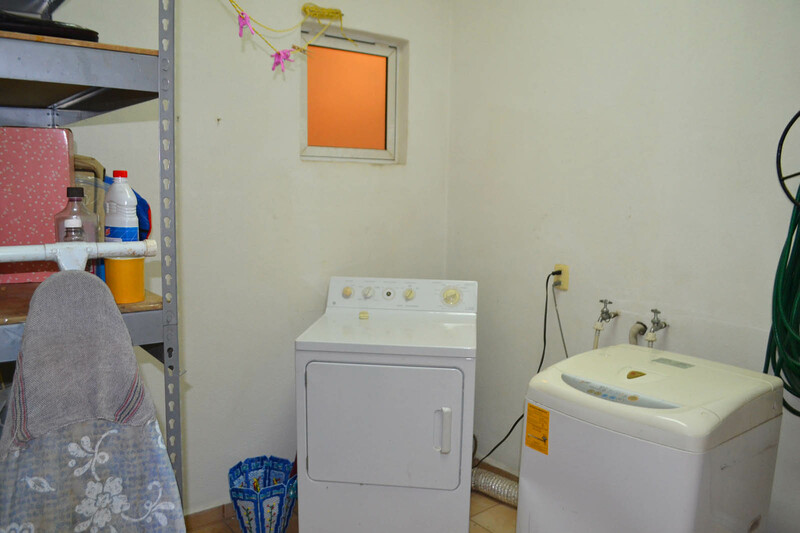 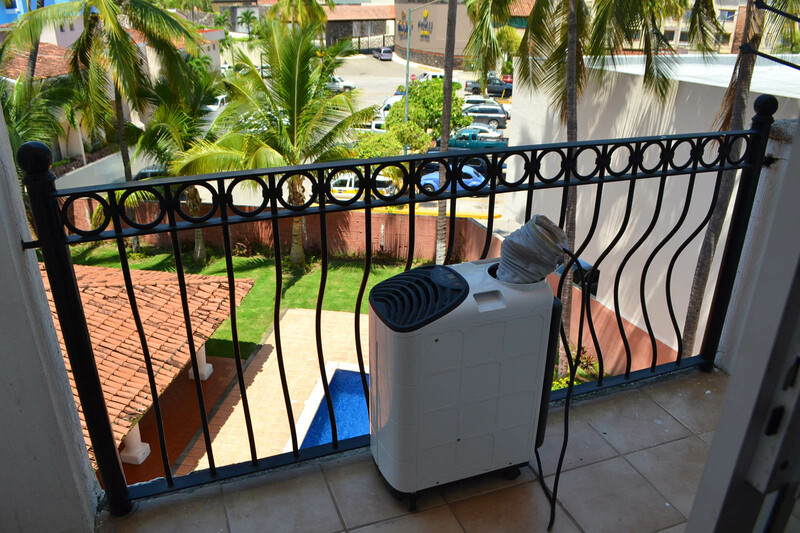 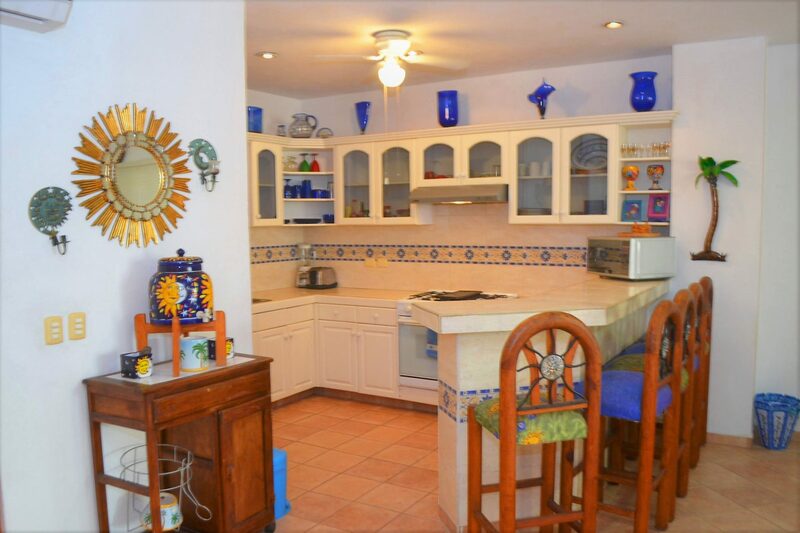 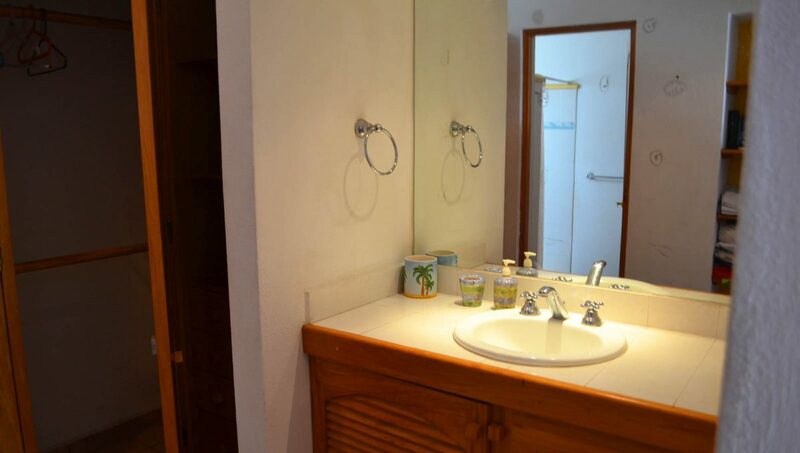 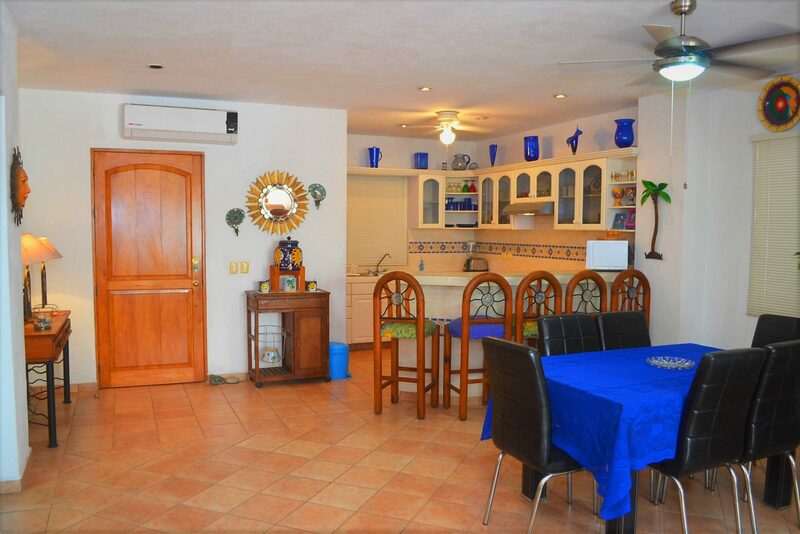 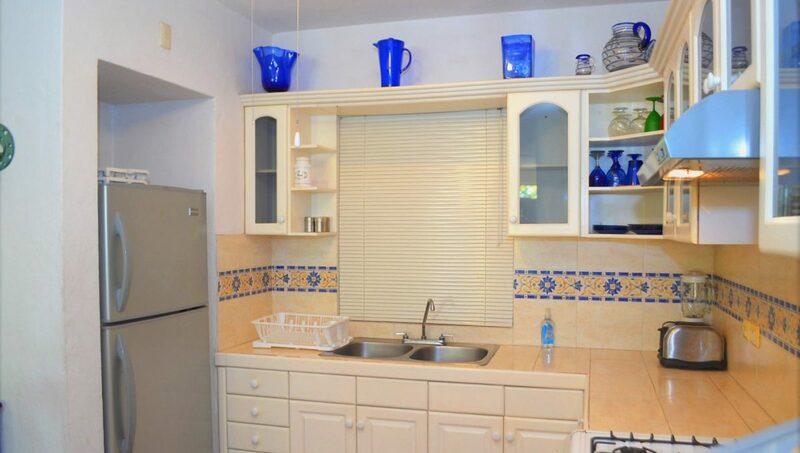 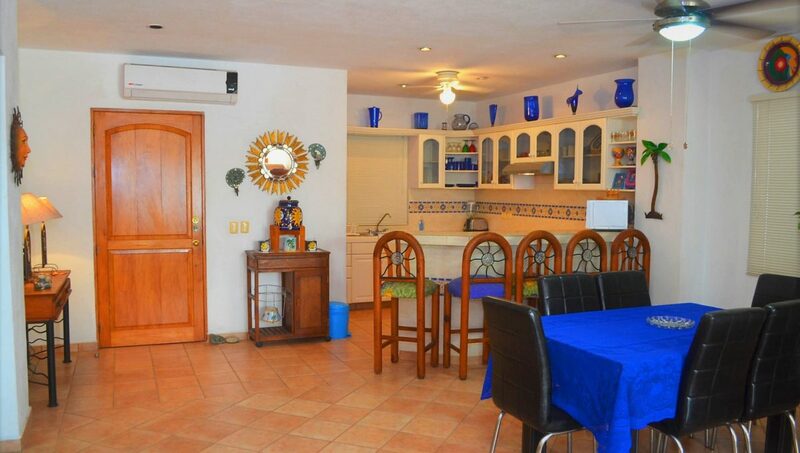 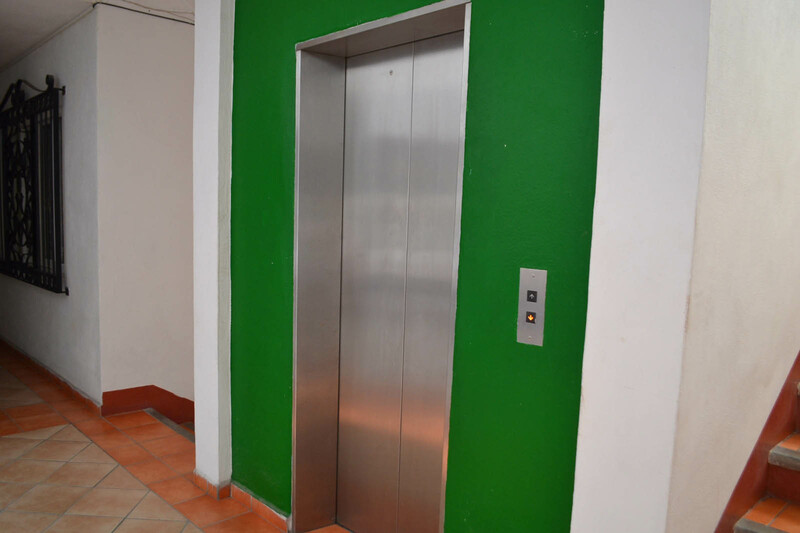 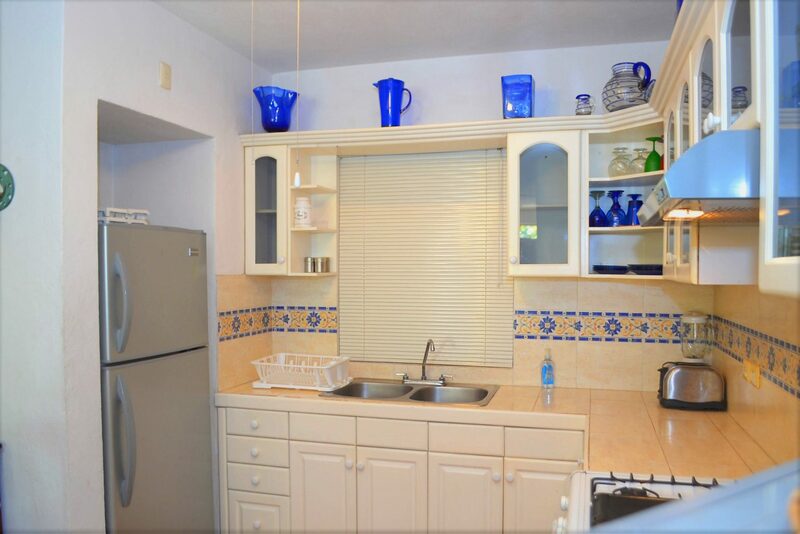 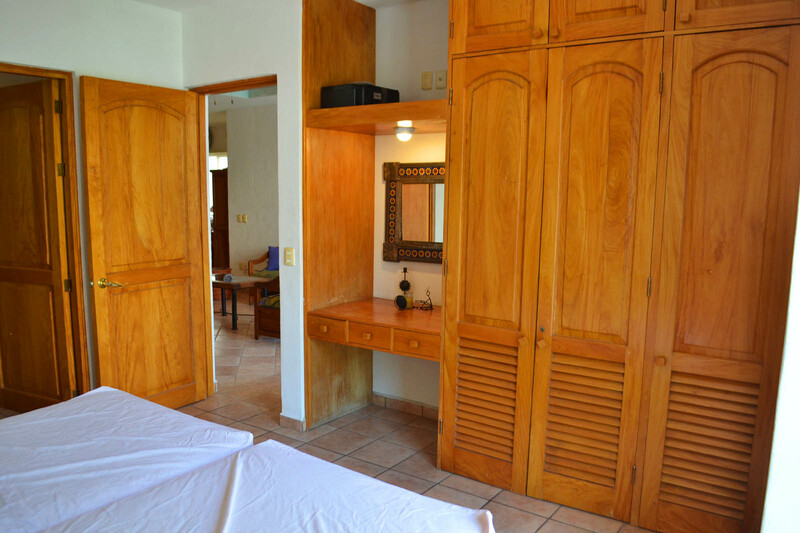 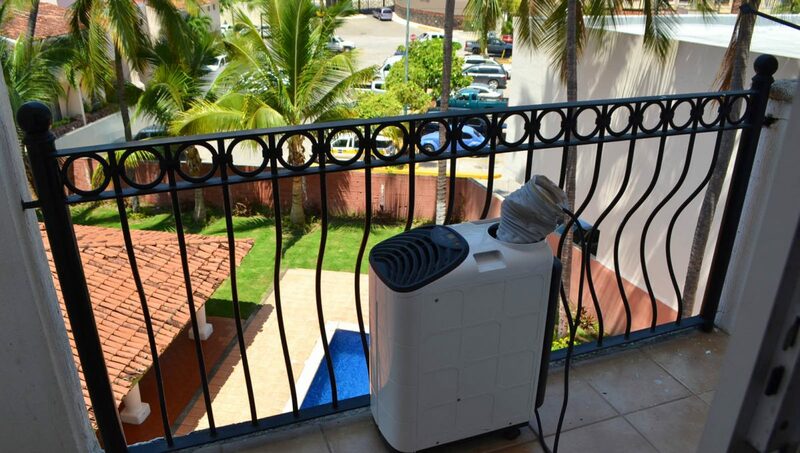 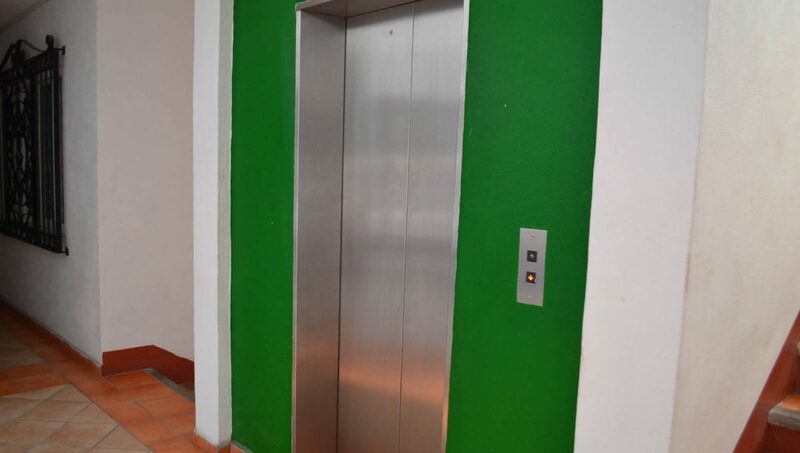 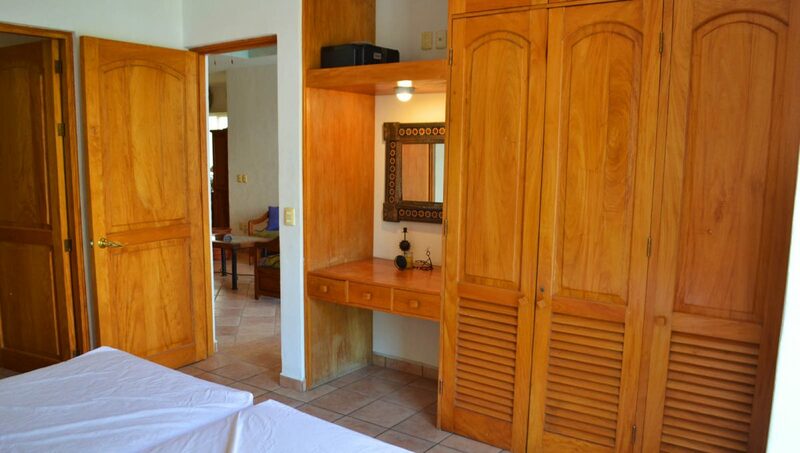 Lovely two bedroom condo just five minutes from downtown Puerto Vallarta. 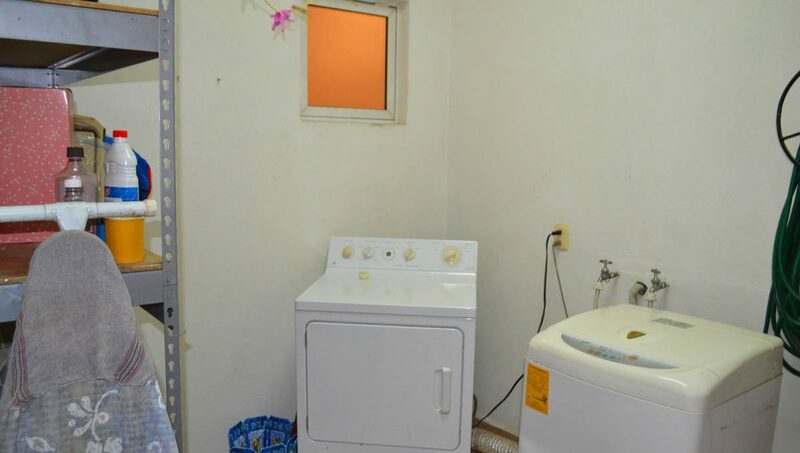 It was set up for a family in mind, so comfort is guaranteed. 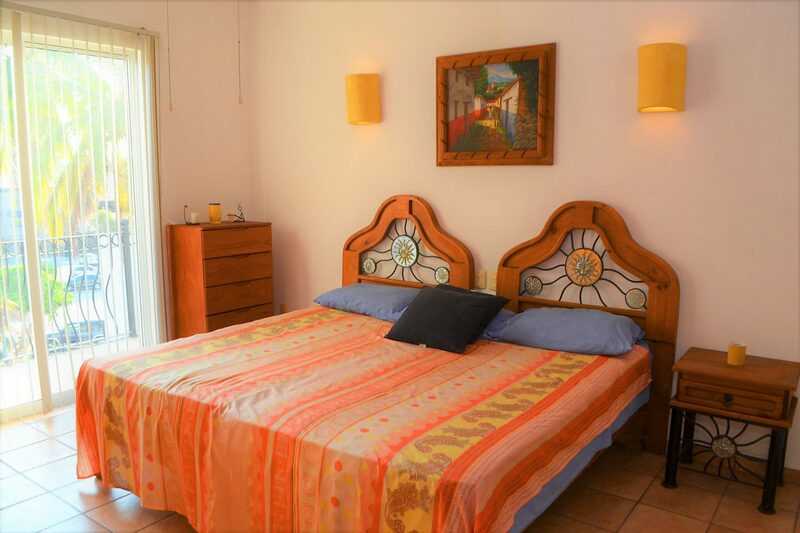 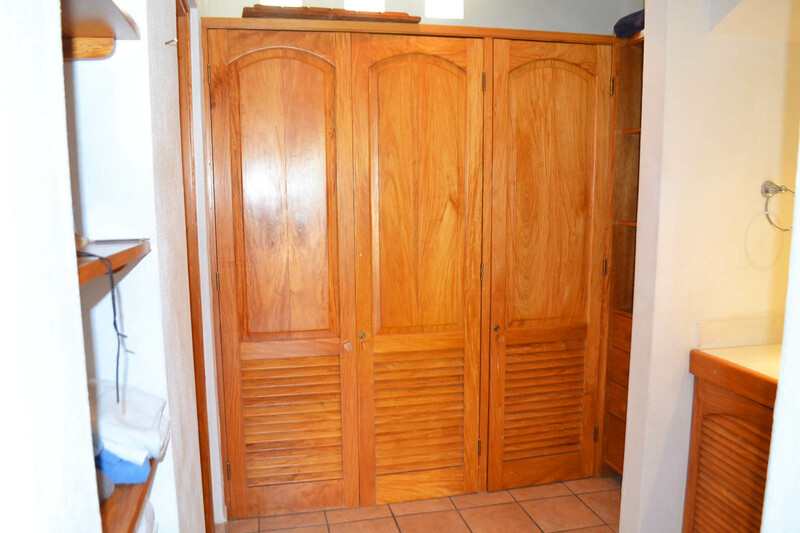 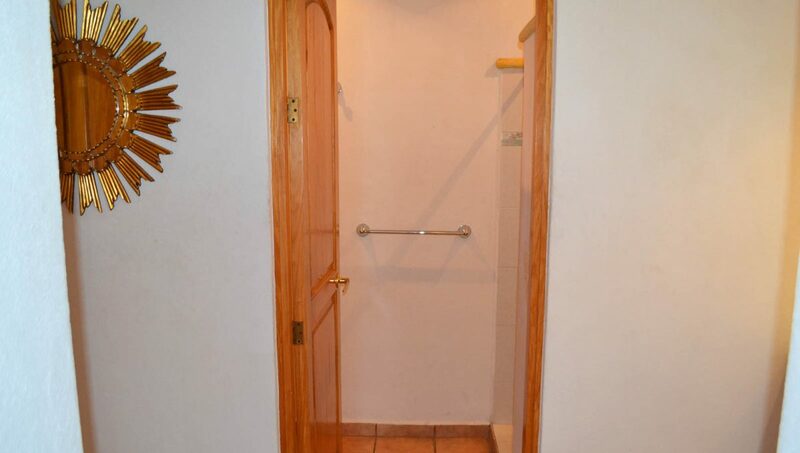 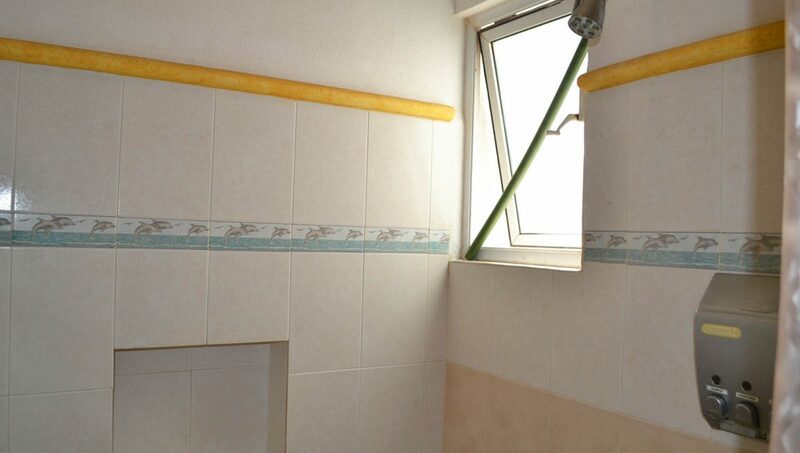 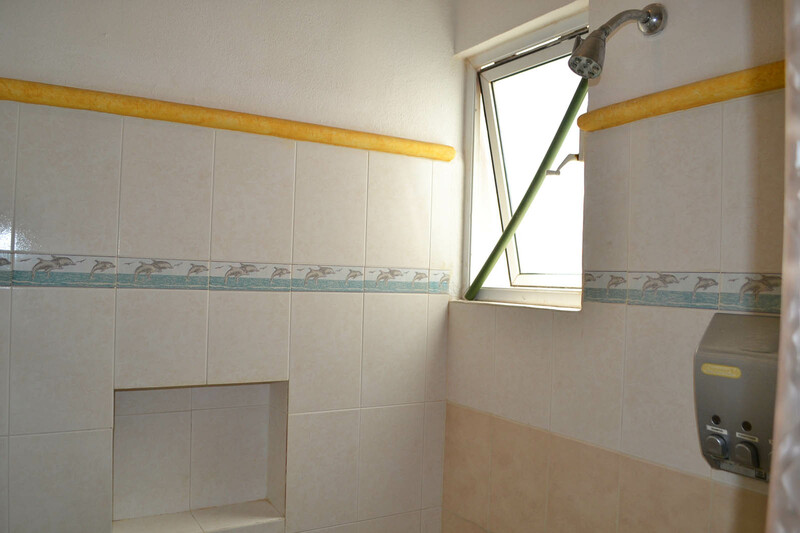 Very nice and spacious grand room, great balcony, two full bathrooms (one with a dresser) and much more. 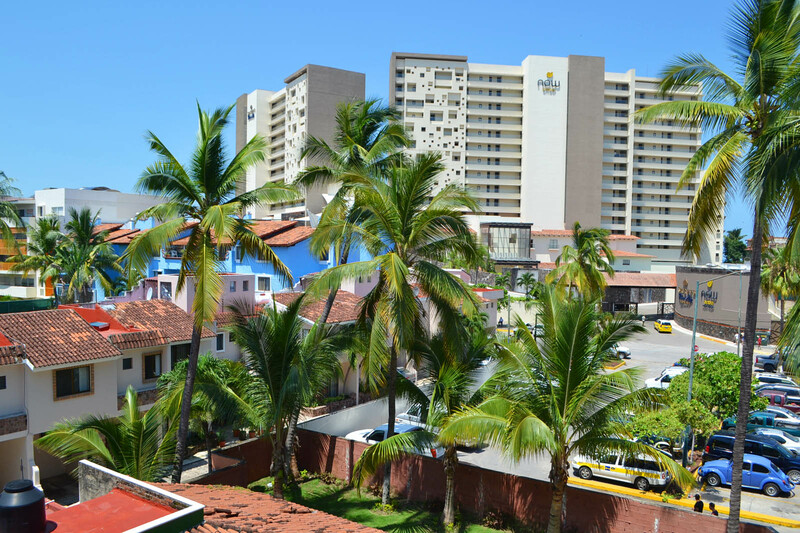 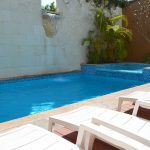 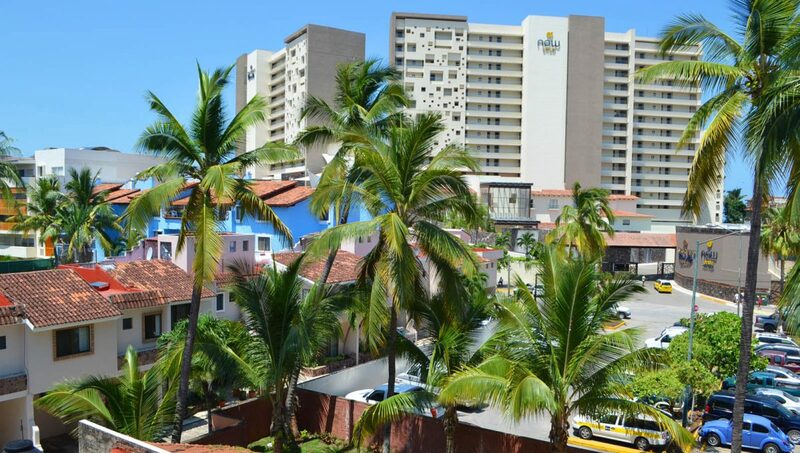 Located a few steps to the beach and easy flat walk to dining, shopping, cafes, a short drive to Downtown PV “Malecon” and Plaza Caracol.